Hello Blade and Soul community! We have been hosting Blade and Soul tournaments over a year now it it still thrills us that we are still here! 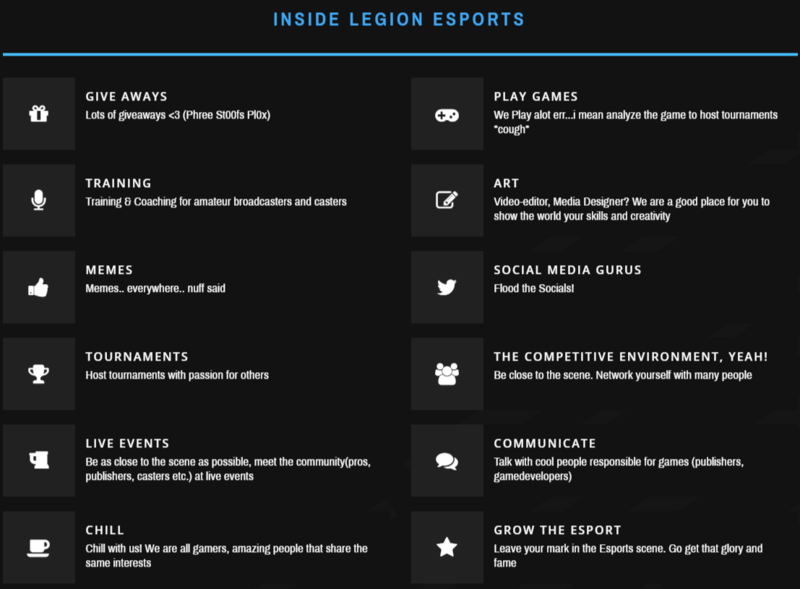 Looking to improve or help out the community, apply at our website we will respond as soon as we can! Stay up to date in our Discord: https://discord.gg/QCgr6bx With 24/7 live support from our community staff. Tho i dont like to pvp much and am in crimson side on Windrest,good luck with the event.Looking nice. All that information and it doesn't say anywhere where you sign for the event. I am disappointed.